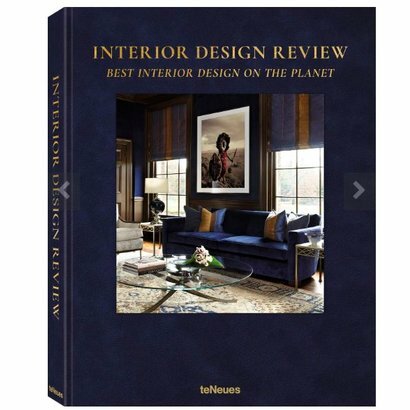 A source of inspiration, visually stunning, and always at the forefront of contemporary design, the teNeues Living in Style series of books captivate all interiors enthusiasts—from personal hobbyists and novice decorators to experienced interior design professionals. A home is not only a refuge, but also an expression of personal style—be it strict minimalism, elegant opulence, or a pastiche of different cultures, Living in Style Best Interior Design on the Planet presents the unique furnishing and décor concepts of 50 handpicked interior design experts. The volume brings together for the first time the most prestigious designers as well as leading interiors companies from across the continent. 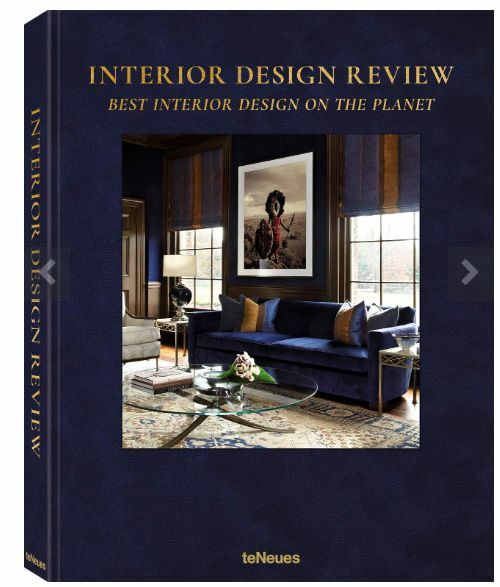 From elaborate and all-encompassing refurbishment projects to transformative home improvements and custom material and color combinations, this richly-illustrated book showcases a breadth of living styles, architectural solutions, and innovative interiors ideas. Vivid portraits and interviews reveal the protagonists’ professional practice and philosophy, as well as country-specific interior trends, influences, and preferences.